When it comes to streaming, nothing comes close to the Popcorn Time app. It lets you stream all the movies (including copyrighted) and TV shows for free. 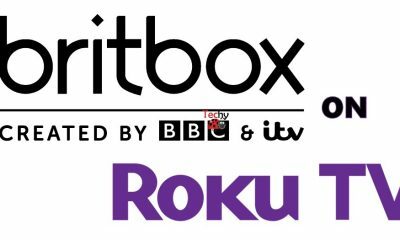 On the other hand, Roku is a popular streaming device which transforms your TV into an entertainment hub. 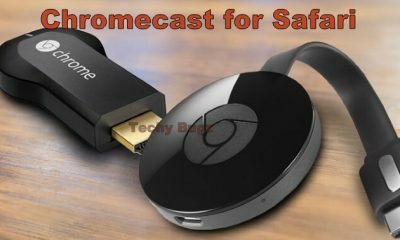 It lets you access all the popular streaming services like BBC iPlayer, Netflix and more. At the same time, it also lets you download and install third-party streaming services like Popcorn Time. By adding Popcorn Time to your Roku device, you can add extra spice to your streaming carvings. 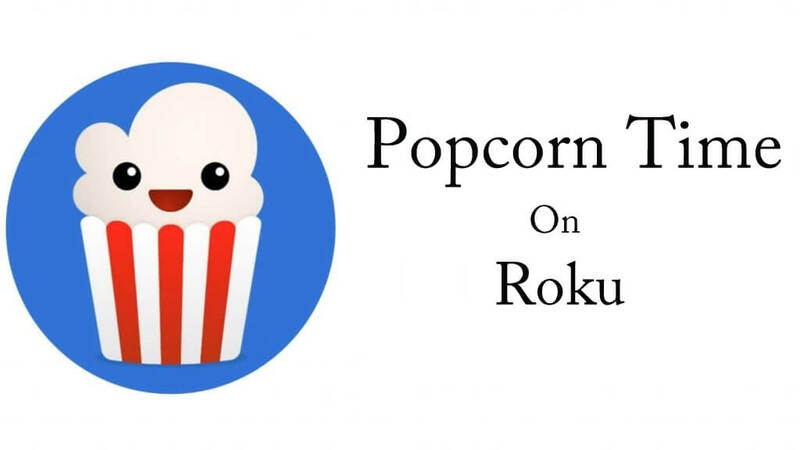 In this article, we will show you how to download and install Popcorn Time on the Roku devices. 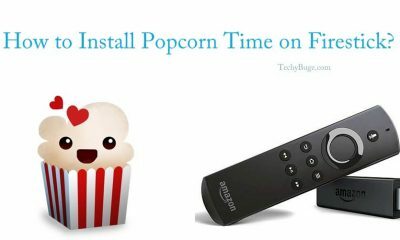 Related: How to install Popcorn Time on FireStick? Since there is no dedicated Popcorn Time app available for Roku, you have to rely on other methods. 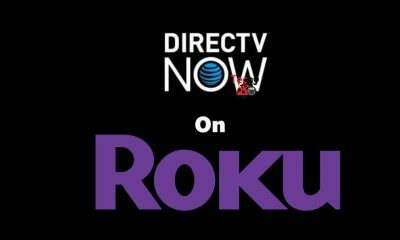 There are two ways which you can use to stream Popcorn Time on the Roku connected TV device. Streaming Popcorn Time on Roku by using Plex Media Player. 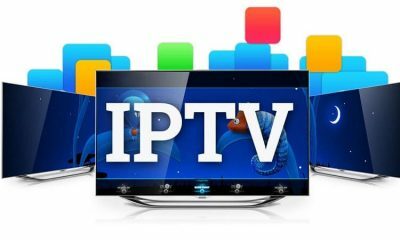 How to Stream Popcorn Time on Roku by using Windows/Mac? Step 1: Download and install Popcorn Time Application on your Windows or Mac PC. Check out our detailed article on how to download Popcorn Time on Windows and Popcorn Time on Mac. Step 2: Press “Windows Key + P” to bring the Easy Display Switcher menu. For Mac, press Command Key +P. 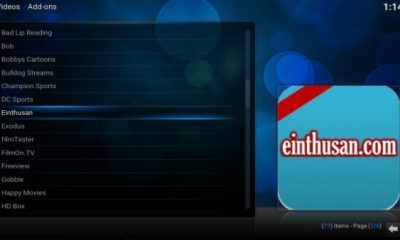 Step 3: On Easy Display Switcher menu, you will get the options like PC Screen Only, Duplicate, Extend, Second Screen Only and other nearby streaming devices. Step 4: Select Roku device and wait for your system to get connected with the Roku. Step 5: Now a prompt message will appear on the TV screen. With the help of the Roku remote, tap Accept. 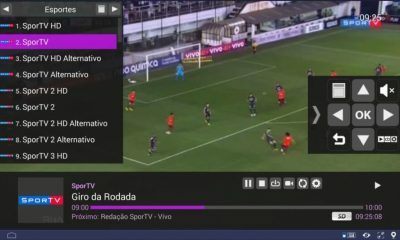 Step 6: Within few minutes, your Windows/Mac screen will be mirrored on the Roku connected TV device. 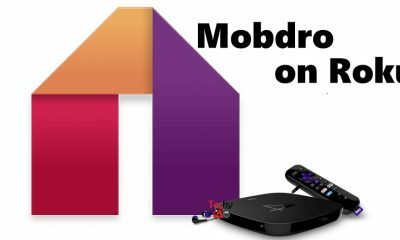 How to Stream Popcorn Time on Roku by using Plex? 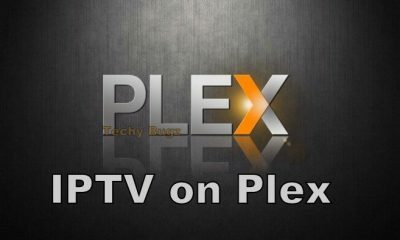 Step 1: First of all, Download and install Plex Media Player on your Windows PC. Check out our detailed article on how to download and setup Plex Media Player on Windows. Step 2: Once the Plex setup process is finished, open the application and visit the Channels section. 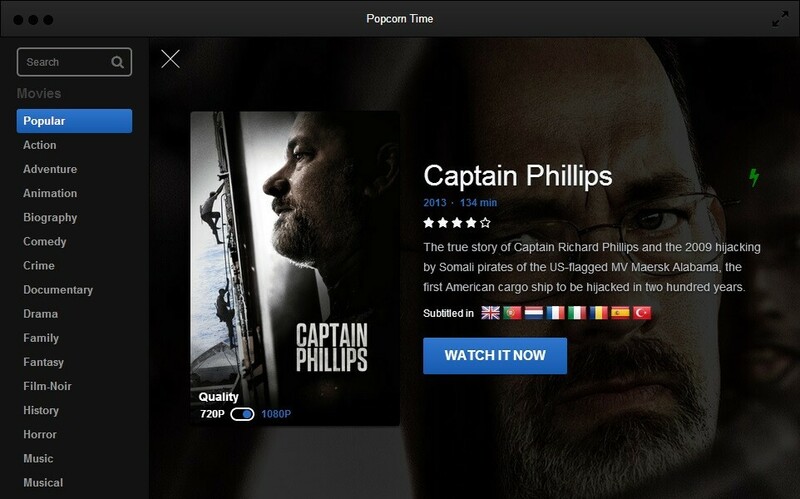 Step 3: On the channels section, explore and download the Popcorn Time channel. 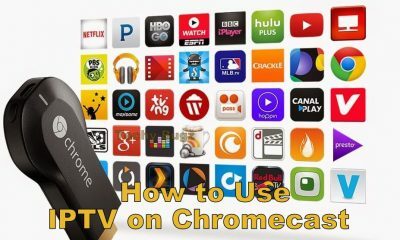 Step 4: Now download and install Plex on your Roku device. Step 5: Launch the Plex application on Roku and enter the same login credentials that you used to setup Plex on Windows. Step 6: After entering the login credentials, you can access the Popcorn Time channel from the Channels section on Plex. 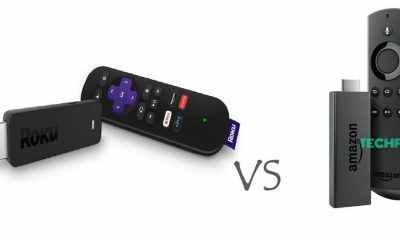 These are only two ways available to stream Popcorn Time on the Roku connected TV devices. While comparing, the first method looks more easier. You can also use VPN services like ExpressVPN and NordVPN to hide your identity and browser traffic while accessing the copyrighted media’s. Thank you for reading this article. For further queries and feedback, please comment below.